The Network Instrumentation Module Digital Output Module NX-DY1/DY2 make optimal distributed configuration a reality. 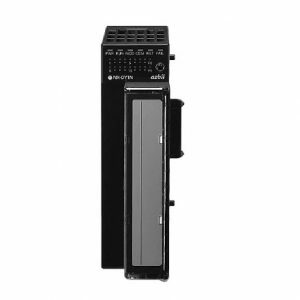 The Digital Output Module allows up to 16 outputs. Output transistors include sink type and source type.